Antoshimo is a well-known Okinawa café and bakery. The most popular Okibun and some other Okinawa steaming cuisine are provided in Antoshimo. 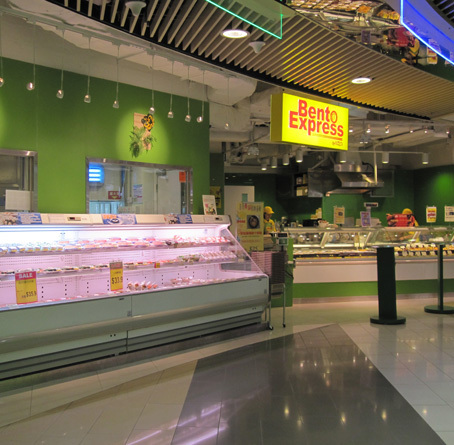 Bento Express offers a wide range of scrumptious Japanese bento for office workers, which are nutritious, convenient and at reasonable prices. Established over 30 years ago, the highly popular curry house hits a record-breaking number of branches all over the world. Kokonoi Sushi Restaurant offers various sushi dishes, sashimi dishes, donburi, and Japanese style meals. 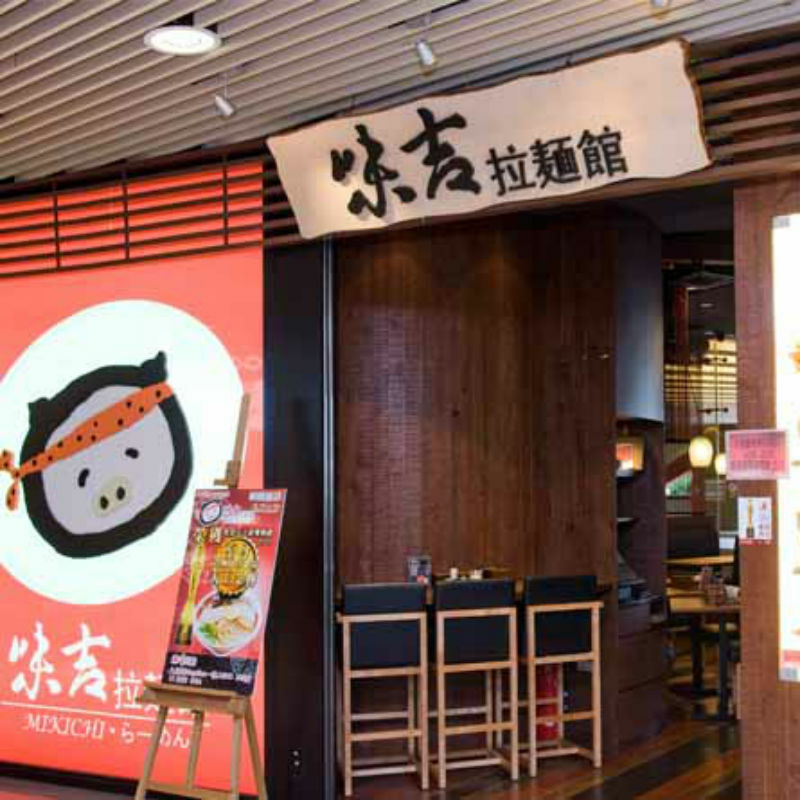 Mikichi assembles your all-time favourite in one place by uniting seven greatest genre of noodles originated from Japan. 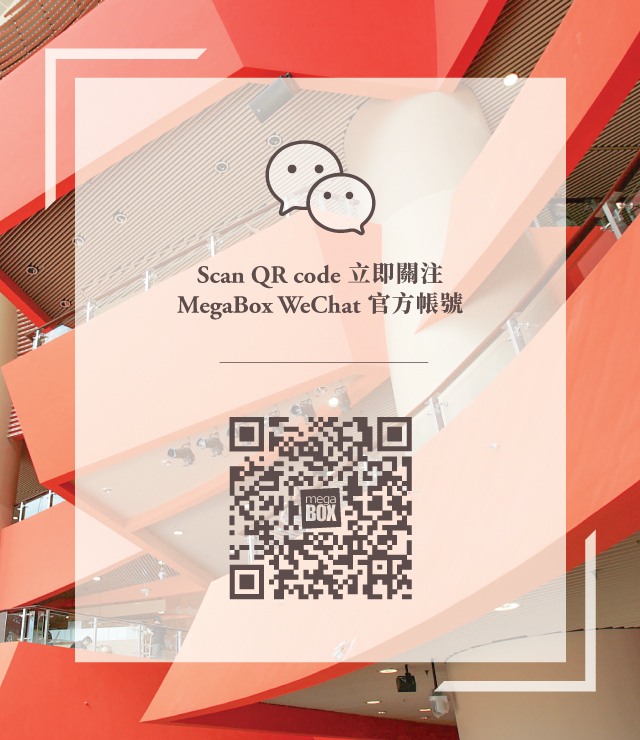 The first restaurant in Hong Kong targeted to bring novel experience to diners from time to time by crossover with different themes and talks of the town. A popular DIY steakhouse with its signature red-hot teppan from Japan. Rakuraku Ramen! Rakuraku is a happy meaning, designed to bring customers a blend of tradition and innovation ramen! 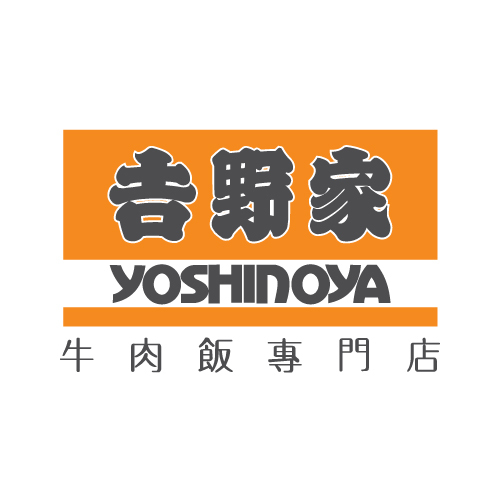 With the accretion of making delicious gyudon (beef bowl) for a century, Yoshinoya maintains its standard of quality by selecting prime ingredients.